The year was 2008. 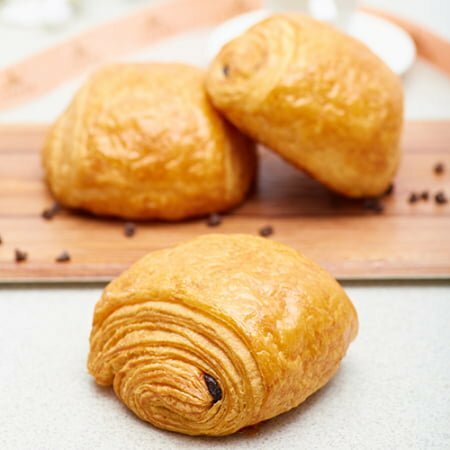 Laurent Samandari’s yearning for authentic French breads and pastries in India had been growing for quite some time and eventually, it got the better of him. 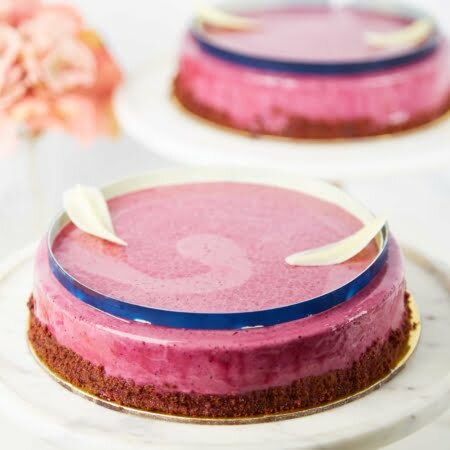 L’Opéra an authentic pastry, bakery house and Salon de Thé, specializing in French products in India. Since its inception, L’Opéra has been all about quality and excellence. Each of our offerings, from our cakes and pastries to our breads, Quiches and Croissants, adhere to the strictest standards of perfection and elegance. 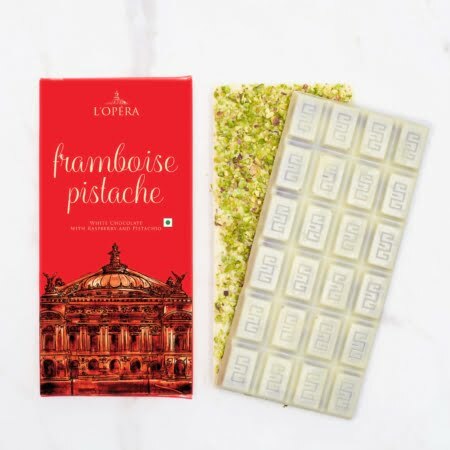 From our quaint little Macarons to our majestic Galette des Rois and our Millefeuille, there is hardly a French delicacy that you’ll miss at L’Opéra. Inspired by the quintessential French ‘Salon de Thé’, L’Opéra is setting a new trend in the Indian market for high-end culinary offerings. L’Opéra’s some best selling delicacies. Be it a birthday, milestone or just a means of saying thanks, L’Opéra makes sure you make an incredible impression with every occasion. Choose from an array of carefully curated, tasteful giftboxes and hampers, featuring signature delicacies, all designed to make a lasting impression. With customisations ranging from personal product selection to branded boxes, greeting cards, sleeves and ribbons, L’Opéra creates the perfect gift box for you, by you.